A style sensation to the core, this imposingly ornate Impact 600mm Java Finish Floorstanding Unit including Basin would be the perfect attention grabber in your bathroom. 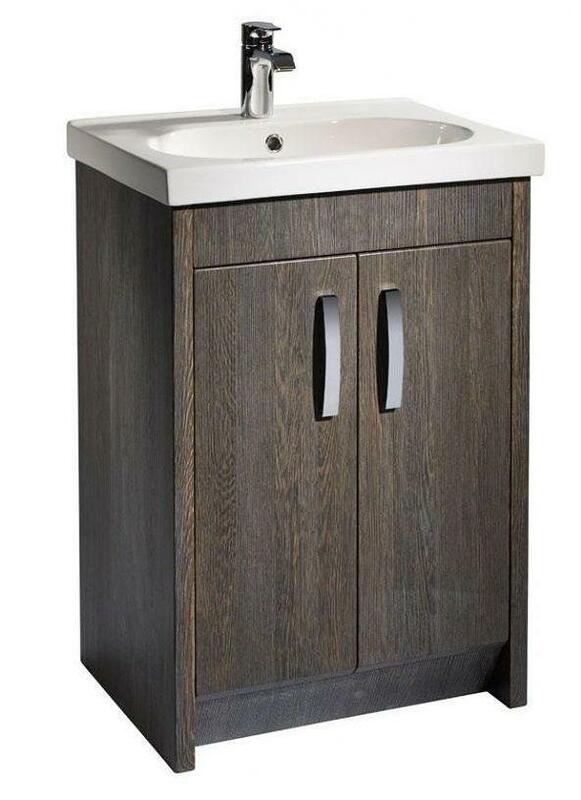 Made from extremely durable high quality material in highly realistic wood-grain java finish, this vanity unit includes a sleekly compact basing made from high quality ceramic. The 2 door unit features convenient storage space and comes with elegant chrome handles.